Here's how to choose the best Java process monitoring tool for your projects. And don't worry — they're all free! Having 100% code coverage doesn't make your code invulnerable, or even necessarily robust. Check out everything going on in Java over the past month. 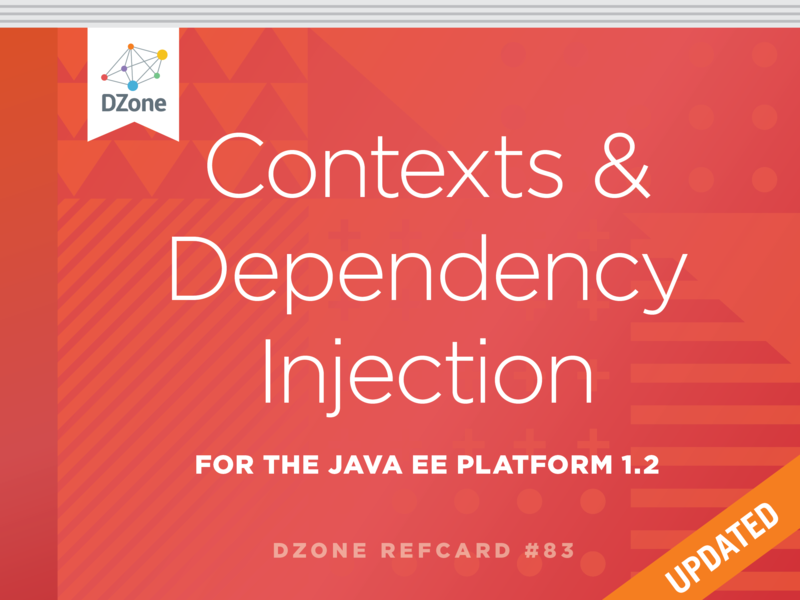 Want to learn more about the newest Java EE Security API, also known as EE Security? Check out this post to learn more about real-time monitoring in the cloud with AWS IoT. Learn more about Kotling for Android app development and the Google Room database. Want to learn more about implementing crowdsource software for QA? A developer reflects on a project in which he had to implement distributed tracing in a huge application with as little man hours as possible. Want to learn more about role-based access control with Sensu Go? This article takes a look at the structure and terms used in the AWS Storage Gateway. Moving the cloud always sounds like a good idea to the DevOps team, but what about the network engineers? We introduce Android communication so that way as a user interacts with a map, those interactions get broadcasted to all similar platforms. We cover the basics of Apache Storm and implement a simple example of Store that we use to count the words in a list. The Immutable library generates an immutable implementation context with appropriate builders and getters. Explore penalization and variables selection. Explore the nuances between graph OLAP and OLTP graph databases. Explore using SELECT * for development work and why it's bad in production code. It is very easy to integrate Selenium Grid with Docker. Here's how.